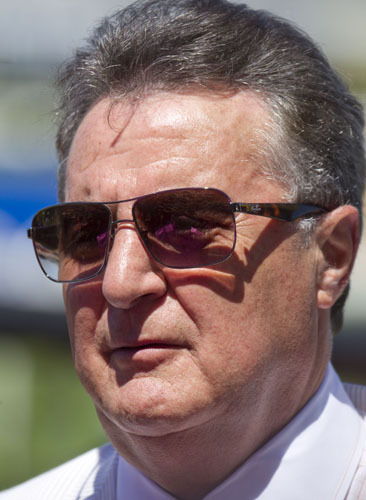 A long and successful association between owner-breeder Wilf Mula and Brisbane trainer Robert Heathcote bore more fruit at Doomben on Saturday. Mula has supported the Heathcote stable for years. 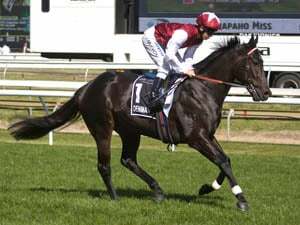 One of the first horses the Sydney owner placed with Heathcote was the prolific winner Malta , winner of the Recognition Stakes at Eagle Farm in 2006. It was a case of déjà vu on Saturday when Heathcote won the Listed Fillies and Mares Classic on the same Recognition Stakes program with the Mula owned and bred Stella Victoria. Stella Victoria is by Foxwedge from Vera’s Pride, a Youthful Legs sister to Malta. “I’ve had a lot of luck with Rob over the years,” Mula said. 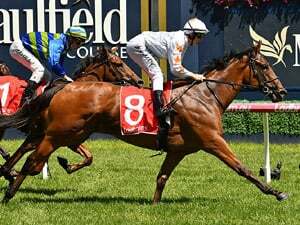 Really Reilly, by O'Reilly from Vera’s Pride, won seven races while a yearling half-sister by Dundeel to Stella Victoria is entered for the 2019 Sydney Classic Sale. Vera's Pride’s latest foal born this spring is by Sizzling and she has gone to Mula’s G1-winning stallion Flying Artie. 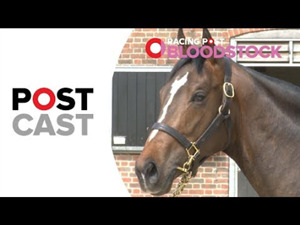 Stella Victoria is the 11th stakes winner by the Fastnet Rock sire Foxwedge. A daring ride by James Orman gave the classy Nicconi 5YO gelding Niccanova a deserving win in the Listed Recognition Stakes at Doomben. Niccanova (Nicconi x Dananova by Snippetson) is trained by Steve Tregea and could now come to Sydney for the G2 Villiers Stakes at Randwick on December 15. Race Synopsis: With three wins (two here at Doomben) in her last four starts, Stella Victoria continued her good form with a convincing win here, her maiden stakes and fifth overall. She began fairly then accelerated to be a clear second inside the 1000m, sitting just outside the leader. She inched closer entering the home straight, challenged at the 300m then took over at the 200m. Jockey Jeff Lloyd kept pumping and she drew away to win nicely by a length and three quarters. Shesees Everything began her run from the 600m, pulled out but didn't balance until the 200m then finished well for second. 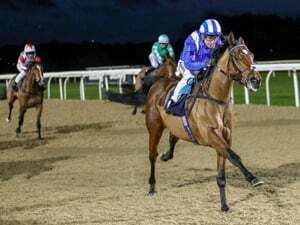 Conquering Lass led them in, was collared at the 200m but fought quite well to just hold third from Foxy Housewife who had her chance at the 200m but peaked to run fourth.